At long last, Pixel 3 Day is over! Have you made a decision yet on whether to purchase one or not? If so, we want to know! We’ve already posted up all of the details and specs you need to know about, but really, you’ve had quite some time to make this decision. 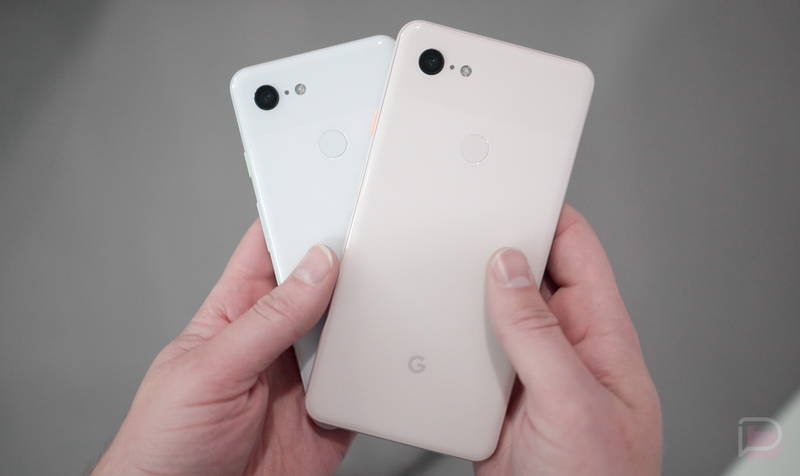 Pixel 3 and Pixel 3 XL have been leaking all over the place for the past month, so it’s hard to imagine anyone is still on the fence. If you’re ready to take the leap into #teampixel, though, look here. Let’s hear your thoughts below! Are You Buying a Pixel 3?